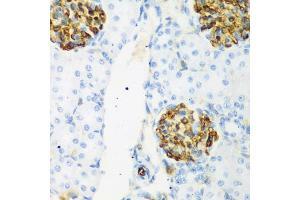 Immunohistochemistry of paraffin-embedded rat kidney using CSRNP1 antibody. 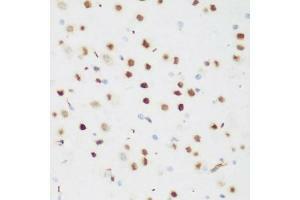 Immunohistochemistry of paraffin-embedded mouse brain using CSRNP1 antibody. 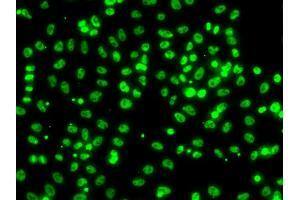 Immunofluorescence analysis of A549 cells using CSRNP1 antibody. 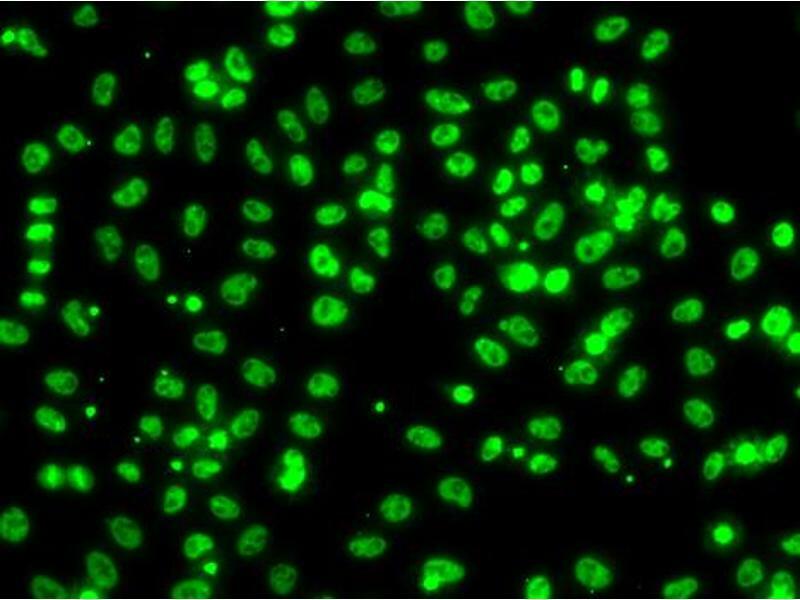 Background: This gene encodes a protein that localizes to the nucleus and expression of this gene is induced in response to elevated levels of axin. The Wnt signalling pathway, which is negatively regulated by axin, is important in axis formation in early development and impaired regulation of this signalling pathway is often involved in tumors. 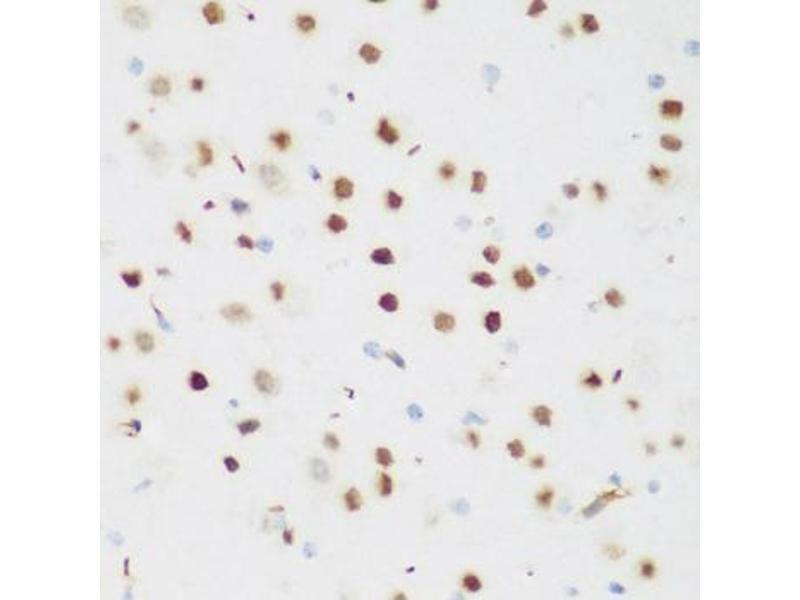 A decreased level of expression of this gene in tumors compared to the level of expression in their corresponding normal tissues suggests that this gene product has a tumor suppressor function. Alternative splicing results in multiple transcript variants. Buffer Buffer: PBS with 0.02 % sodium azide, 50 % glycerol,  pH 7.3. Storage Comment Store at -20°C. Avoid freeze / thaw cycles.